PLEASE NOTE: THIS ATM CLEANING PRODUCT IS FOR ATMS OUTSIDE THE UNITED STATES THAT HAVE SMART CHIP CARD READERS. 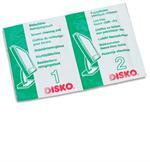 The Diebold Nixdorf Metal/Dry Cleaning Card Kit for ATM Smart Card / Chip Readers provide optimum ATM cleaning care. 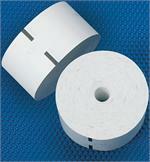 Clean chip contacts are extremely important for defect-free payment transaction at ATMs. Even a small amount of skin oils on smart card chip contacts can disrupt the ATM operation. For ATMs with smart card chip readers. 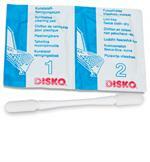 This includes some specially equipped Diebold Nixdorf Opteva terminals outside the United States. As a chip ATM card is fed into the card reader and chip contacts are pressed onto the cards microchip (landing contact technology), no friction occurs between the card microchip and the card reader chip contacts. Once the chip/landing contacts come in touch with these cleaning cards, the spring system is released and the top micro fibre layer moves over the chip reading contacts to ensure optimal cleaning. With regular preventive cleaning of chip contacts, operators can avoid costly defects to card readers and ATM downtime. 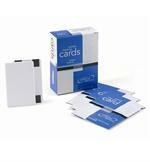 What are smart cards and where are they being used? Card issuers are using a standard called EMV, developed by Europay, MasterCard, and VISA for chip-based debit and credit cards. This standard has been in use and proven in many countries around the world. Chip-based cards contain an embedded computer chip that chip-enabled terminals are able to read. 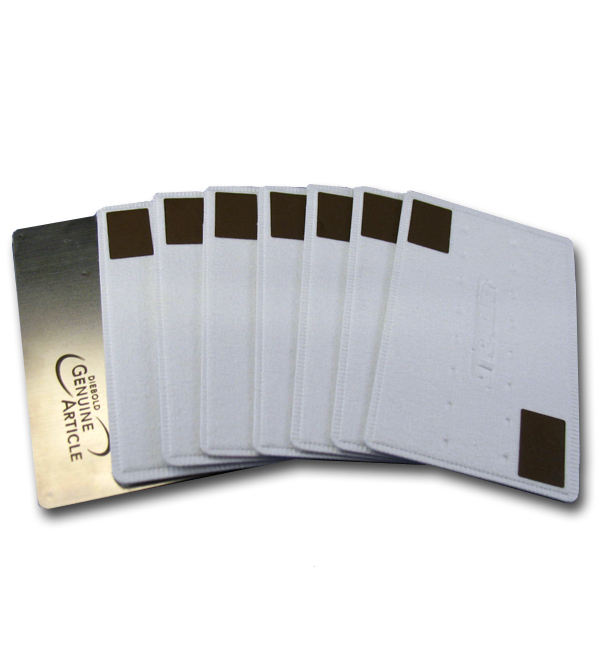 Compared to magnetic stripe cards, these provide increased protection against counterfeit and lost and stolen card fraud by validating the card and the cardholder. 76 countries are now deploying or have deployed smart card payment technology. Europe has been a focus of this activity and migration has occurred in most countries, but these are not the only countries where the new technology is used.